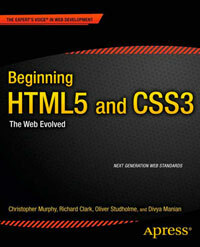 A website selling screencast tutorials about web development. The section element is used to wrap the main content area, but a div would be a more appropriate choice for this job. Within some of the articles there is a div class="article-header" which could be converted to header. small could be used in the footer for the copyright notice, and there is no need to use type on script and stylesheet link elements.